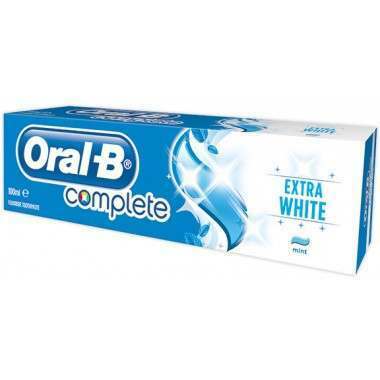 Oral-B Complete Extra White gives you oral care protection with extra whitening power for a beautiful smile. Oral-B Complete Extra White toothpaste provides you whole mouth protection and helps keep the natural whiteness of your teeth. 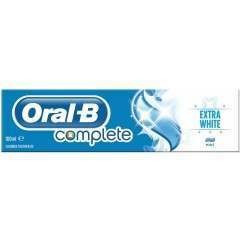 Its gentle whitening ingredients act as stain erasers, while providing you with the whole mouth protection you need through the day. 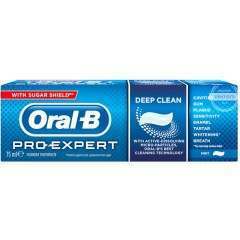 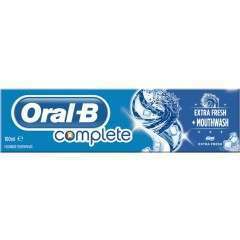 Oral-B, the #1 brand used by dentists worldwide.